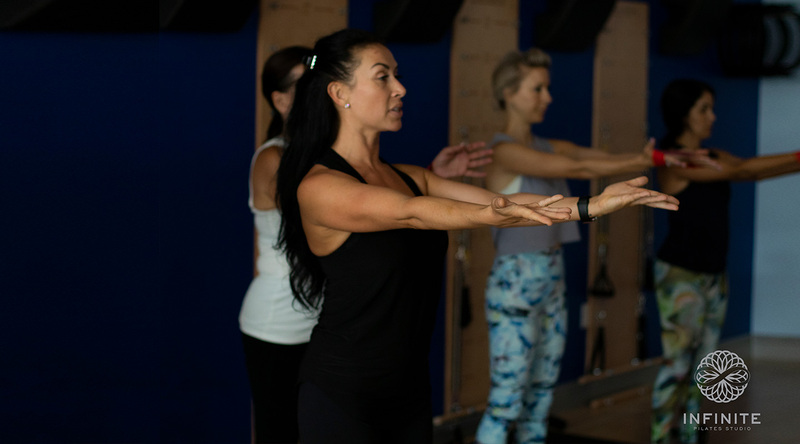 Infinite Jump is a cardio-based high intensity/LOW-Impact class that will get your heart rate up and Energy levels going. 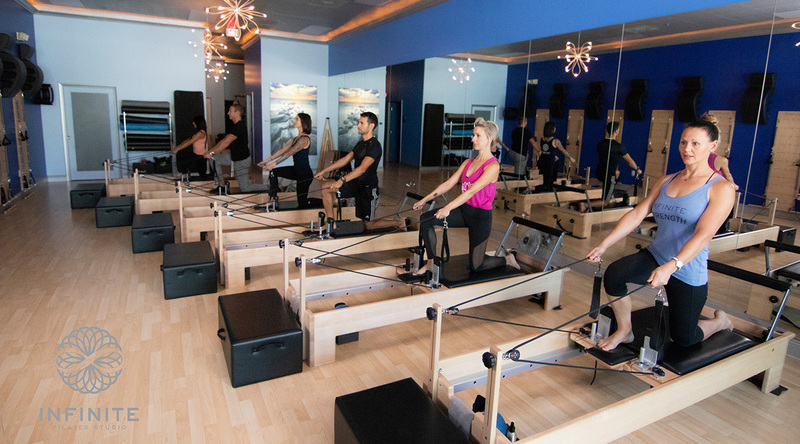 Intended for intermediate level clients looking for a little boost to their usual Pilates repertoire. A mix of Pilates and Yoga. 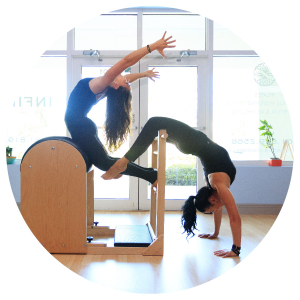 The blending of these techniques focuses on combining mind and body exercises with benefits of strength, balance, and flexibility. This 4 week series will help you stretch, tone, strengthen, and prepare your body for a healthy pregnancy and beyond.